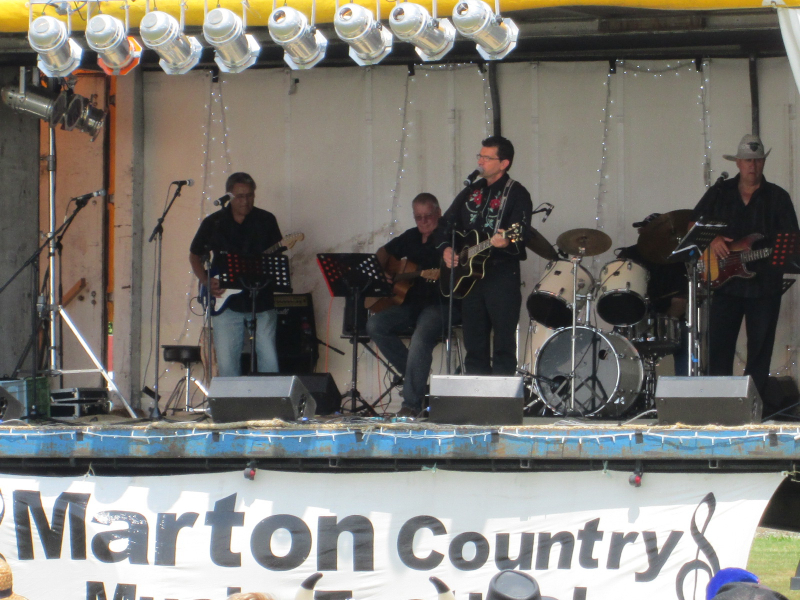 Festival run by Anne George in Marton, lower North Island, New Zealand every year. 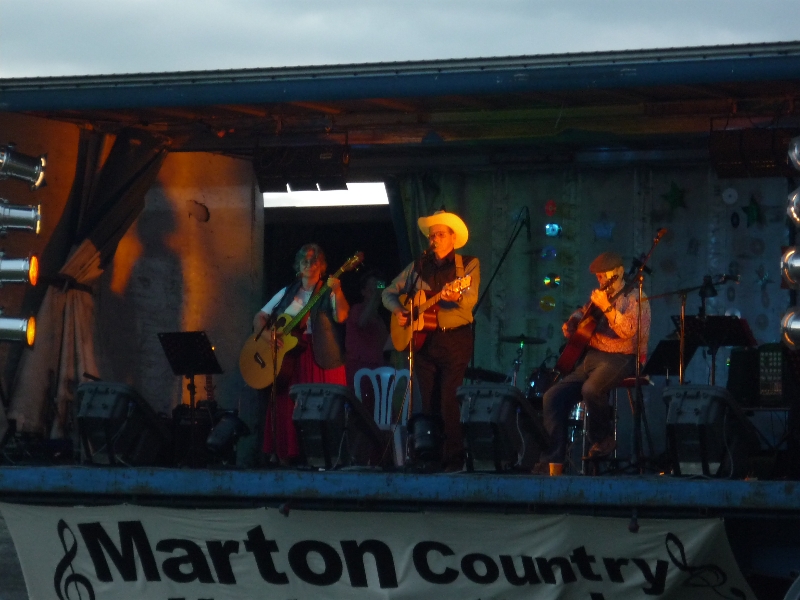 Marton Country Music Festival held yearly in Marton , Great weekend of Country music for NZ and Over Sea’s. 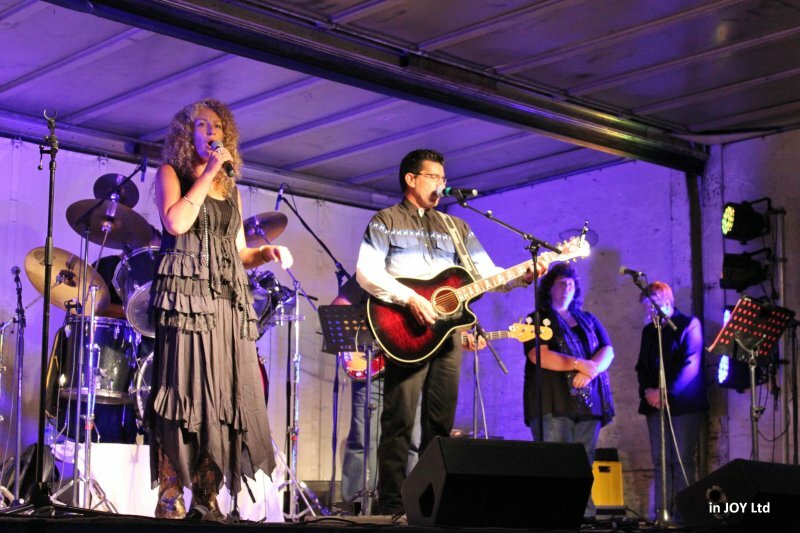 If your into a great weekend away then this is for you, Camper Vans, Caravans, Tents, Motels. The line up of entertainers over this weekend is outstanding a must to see. Anne George is the organiser along with her great net work of workers behind the scene who do a wonderful job. 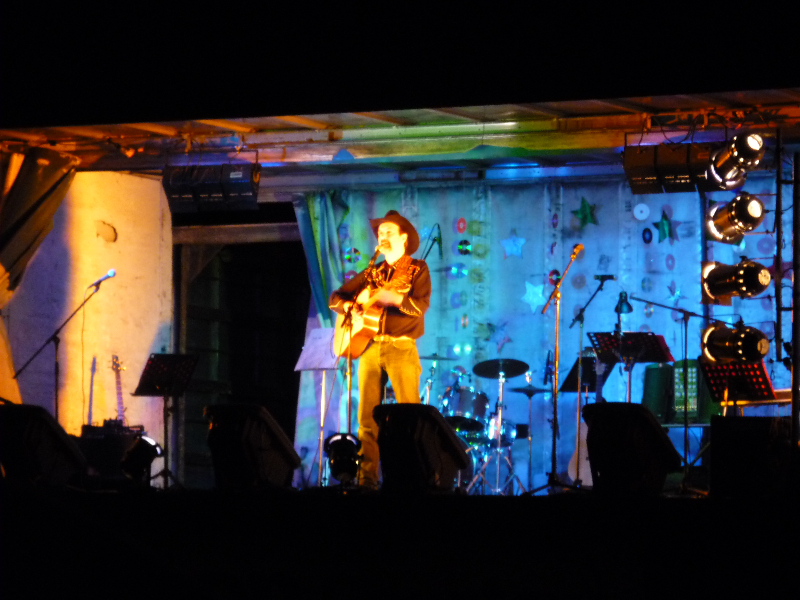 So come along folks for a great weekend of Country Music. 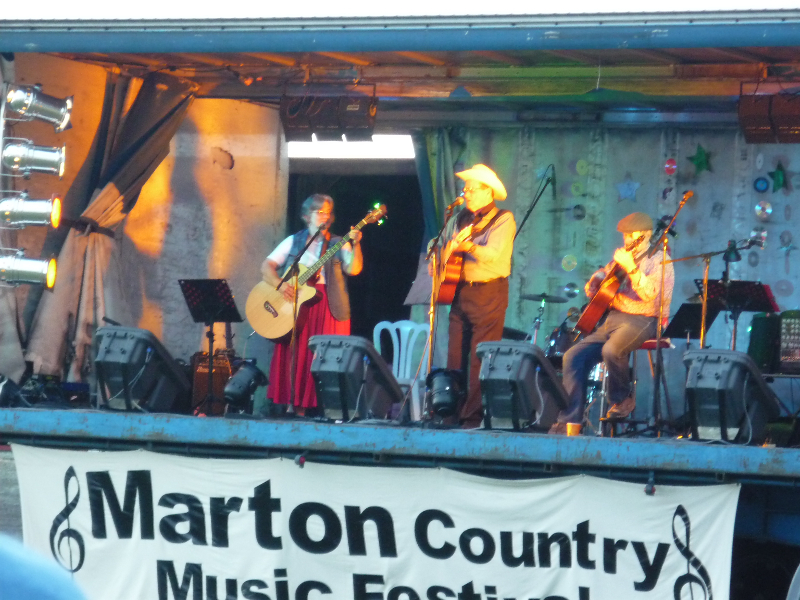 Annette & Kim wish to Thank Anne and her team for inviting them to the festival, always a great time had spent in Marton’s Country Music Festival company. NEW PLYMOUTH: JAN 2013. 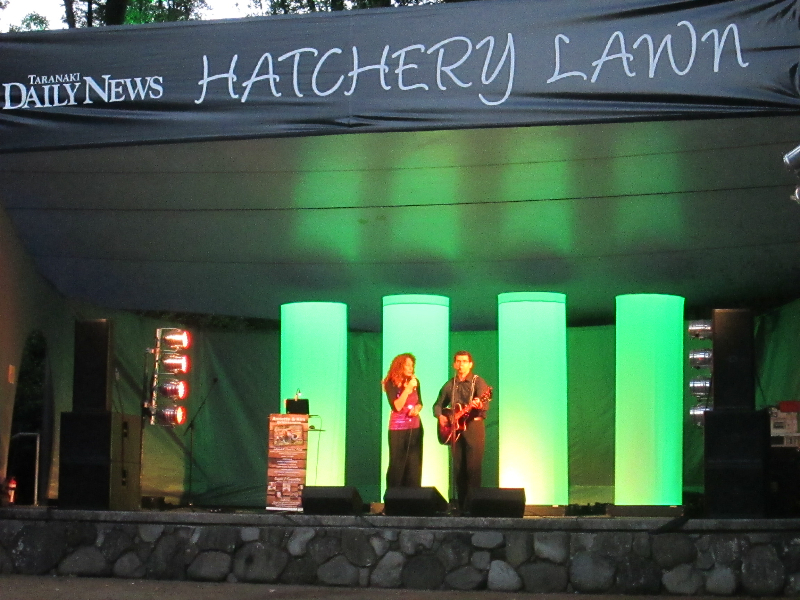 An event that run all over the Summer months in New Plymouth held in their Beautiful park and at night lit up is just a magical place to be. 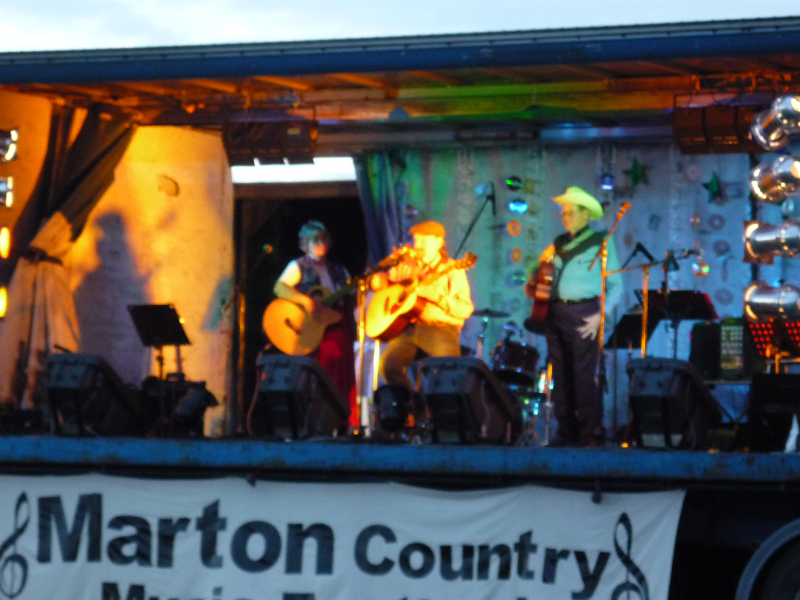 The evening was simply beautiful filled with great music and a packed crowd to enjoy an evening of Country Music by Annette & Kim. 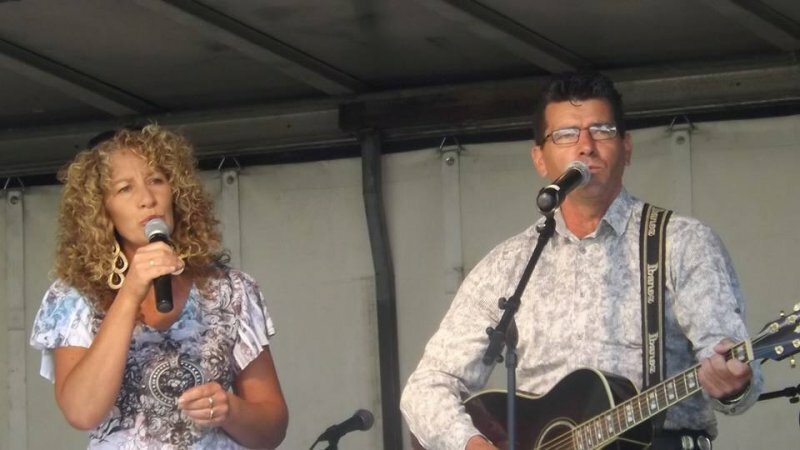 Thanks New Plymouth for a great event. Country Music Festival Held over a weekend in January , Always a great turn out of country music fans and a great weekend spent listening and entertaining. 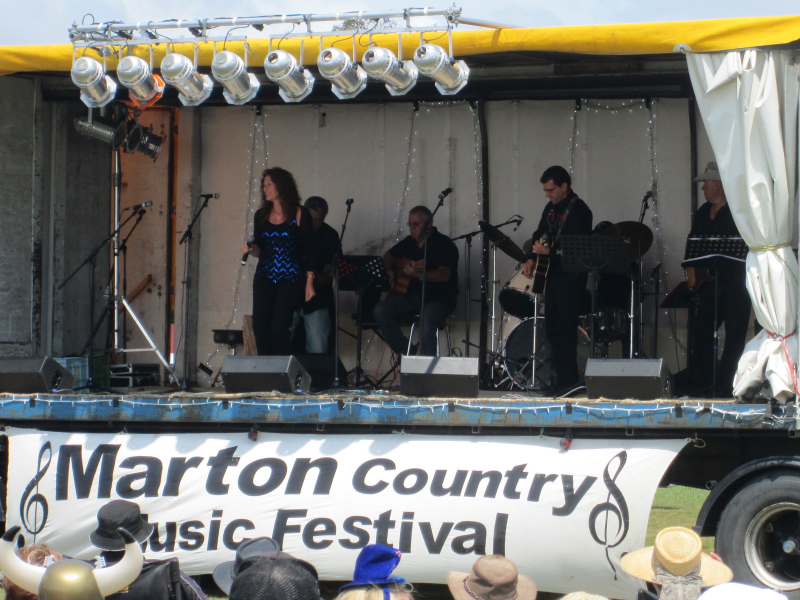 January 2010 saw Annette & Kim travel to Marton to be part of the Marton country Music festival, Held in Central Martin outside and beautiful weather, which was enjoyed by all who attended. This is a 3 day festival, with walk up’s and invited quests performing on a concert in the afternoon leading into evening. 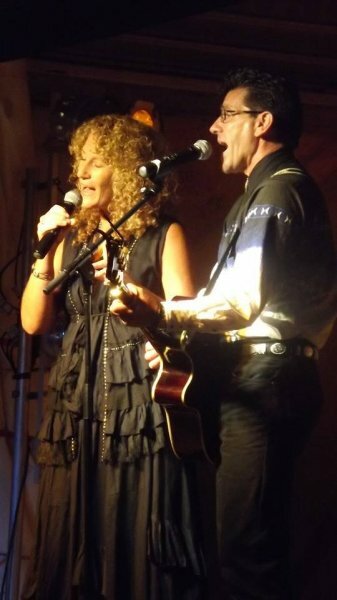 Annette & Kim had the pleasure of meeting and working with these lovely American Artist Charley Groth, Skip Towne, Tex & Mary Schutz , Danny Dee & Donna Lynne, Jerome Campbell & Jeanne Cahill and sharing accommodation with them and enjoying evening sing-along’s and jams. Pure magic. 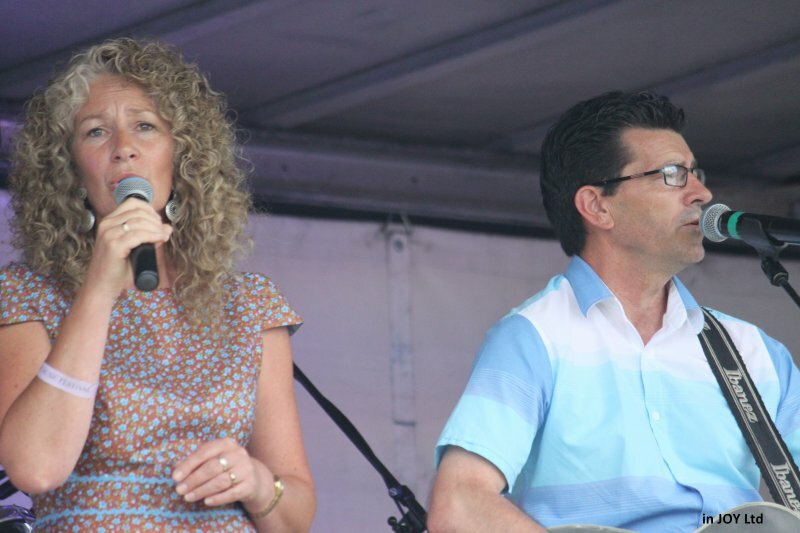 Also well known NZ artist including Kylie Austin, Rodger Tipps. A great weekend by all who attend.